SweepSouth is not just a cleaning company, we’re a breath of fresh air for your mind, your home and the skilled cleaners that work with us. Life is busy and free hours are precious, so let us take care of the dirty work so you can focus on what really matters to you, whether it’s quality time with loved ones, learning a new skill, unwinding after a day at the office or spending time in nature. We know your home is deeply personal and that finding someone that you trust to treat your belongings and space with respect is both daunting and time-consuming. When you use SweepSouth, you can rely on the fact that we’ve done all that groundwork for you and that any one of our experienced SweepSouth cleaners that arrive on your doorstep has already been carefully vetted by our team and rated by previous SweepSouth clients. SweepSouth services fit seamlessly into your lifestyle, rather than add to the stress of it, which is why you can book a cleaning online at a time on any day that suits you with as little as 11 hours notice. Schedule your cleans ad hoc whenever your place needs a little TLC, or arrange to have a cleaner come on predetermined days. For your safety and convenience as well as that of our cleaners, SweepSouth is a purely cashless operation where payments are processed online after the cleaning has taken place. We believe there’s a better way to think about home services, which has traditionally been a frustrating industry for everyone involved. 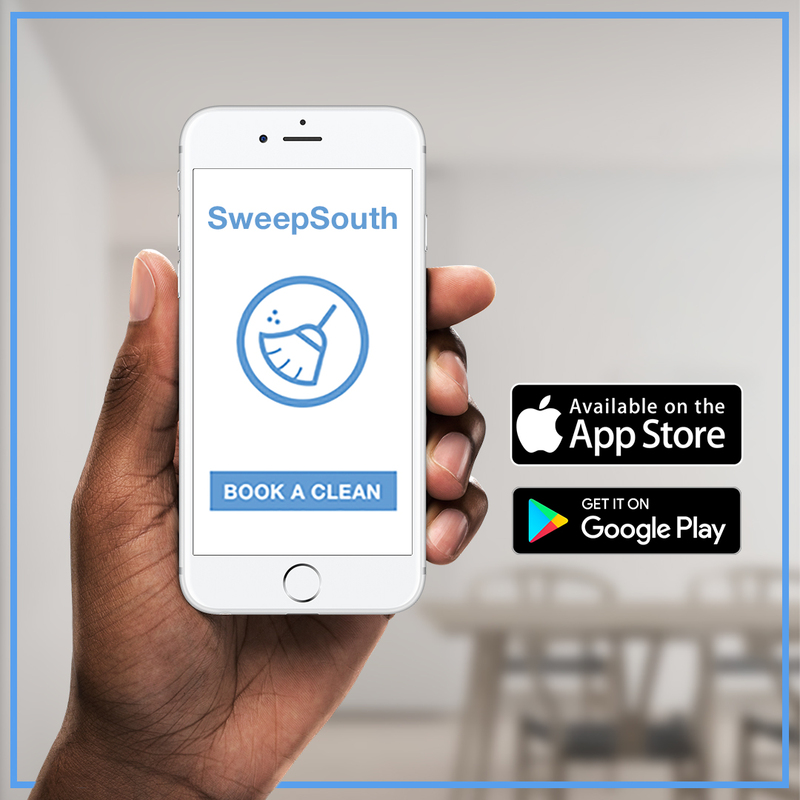 SweepSouth aims to redefine the home cleaning industry and help our cleaners increase their skills and earning potential and build their careers in a company that they can be proud to be a part of. If you’re not entirely satisfied with the service you’ve received, we’ll send another cleaner to finish the job, no questions asked, no additional payment required!